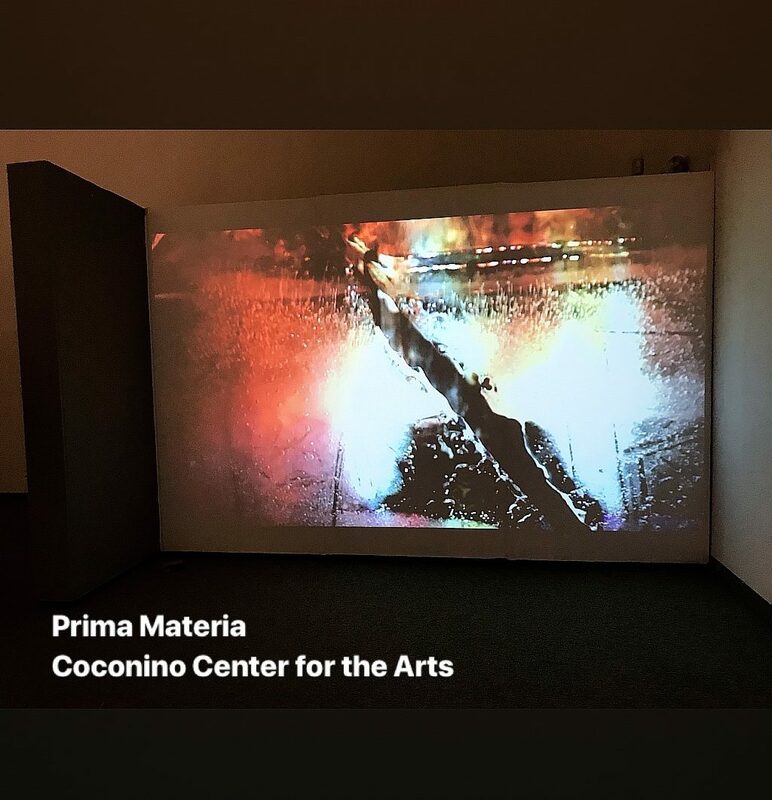 Coconino Center for the Arts, Flagstaff, U.S. Echoes of Loss: Artistic Responses to Trauma is an invitational art exhibition that explores artistic responses to loss and catastrophe. More than a dozen artists from all over the world will participate with works of art in photography, textiles, sculpture, film, printmaking and installation art. Tracing a range of visual approaches to trauma, the exhibition uncovers the ways that works of art can draw us closer into losses that remain unknowable, bringing articulation to that which refuses to be articulated. Echoes of Loss will open with a Brunch Reception on Saturday, April 7, 2018, 11am-1pm. Following the Reception, there is a concert by the Arizona Mountain Chorale. It will be open during regular gallery hours from April 10 through June 9, 2018. The exhibition is curated by Bjorn Krondorfer and Tara Kohn. Krondorfer is the Director of the Martin-Springer Institute & Endowed Professor of Religious Studies at Northern Arizona University. Kohn is the Andrew W. Mellon Postdoctoral Fellow in the Department of Art History at Bowdoin College. Loss and trauma are felt-experiences of real pain, destruction, and dislocation. As they sweep up against personal calamities and collective cataclysms, they have increasingly become a way to approach and understand the modern world. How can such devastation be communicated? Art is an intermediary space in which painful visceral experiences are made to resonate and reverberate. Art can articulate modernity’s discomfort with (natural) decomposition and (social) iniquities. It can also allude to disaster in veiled ways with deep compassion for what lingers in the background or is visible in a facial expression. 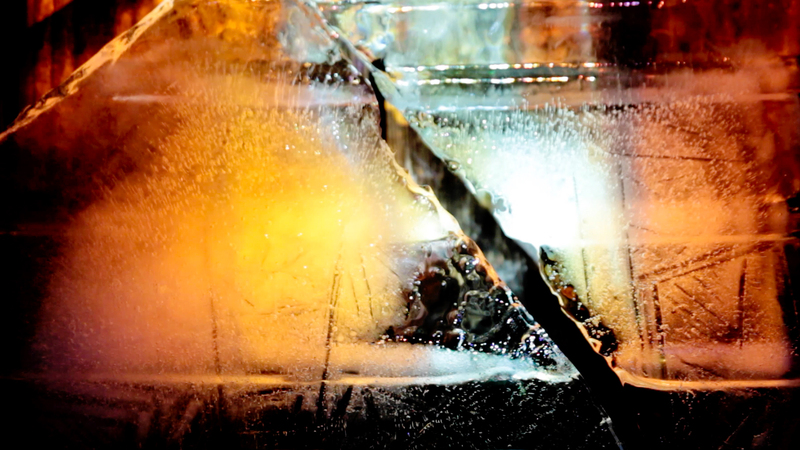 Echoes of Loss brings together works by artists who engage these dynamics on multiple levels. Mundane lives, cultural histories, and natural environments can be infused with loss and trauma in ostensibly undecipherable visual codes as well as in the granularity of real life events. Collectively, the artists in this exhibit frame questions about the colliding and overlapping of catastrophic devastation and discreet forms of suffering. The subjects of Echoes of Loss are not limited to a human body in pain but include an expansive range of entities that artists employ to express severe violations of integrity and disruptive loss. The representations are figurative and conceptual in style, literal and elusive in their historical referencing. They depict loss as a form of physical, psychological, and emotional suffering: as scars etched in the bodily, cultural, and natural landscape and as the intangible, ghostly remnants of past ruptures. Participating artists include Ken Gonzales-Day, Arie Galles, Azin Seraj, Amos Kennedy, Gina Adams, Eric O’Connell, Jacob Podber, Shimon Lev, Karen Baldner, Tracy Templeton, Michael Davis, Ruth Liberman, Michelle Frankfurter, Bjorn Krondorfer, and Gabriella Bullisova. 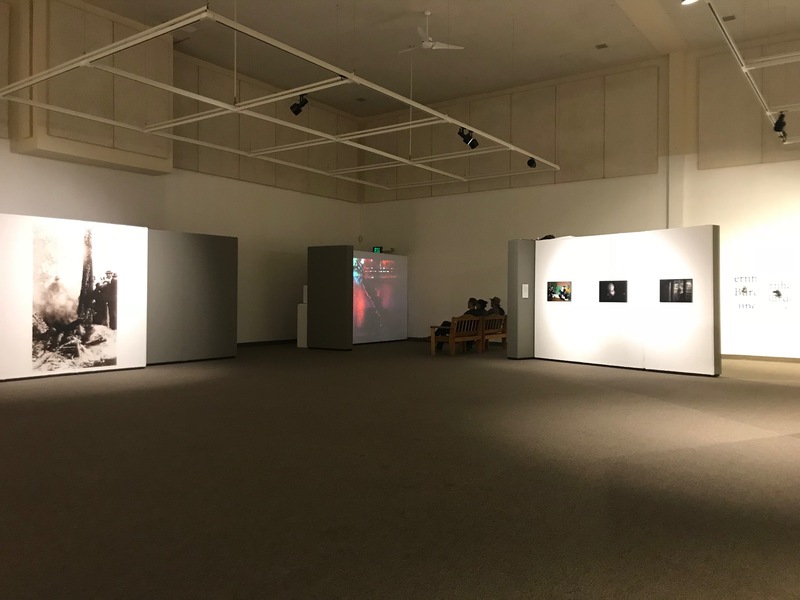 The exhibition is produced in partnership by the Flagstaff Arts Council and the Martin-Springer Institute at Northern Arizona University.